Welcome to Bright Blue Gas Ltd, a Gas Safe registered installers service operating in London & Surrey. 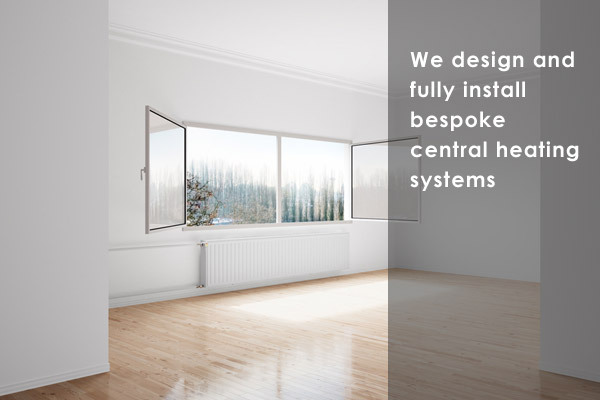 We cover Kingston, Richmond, Putney, Wandsworth, Sutton, Mitcham and beyond. We carry out work on boilers, cookers, central heating systems, gas appliances and other high efficiency appliances. The Gas Safe Badge is a sign of high safety standards and professional service that guarantees and protects the public from unsafe gas installations from unqualified tradesmen. Give yourself peace of mind by knowing that your gas engineer has the necessary skills and experience to do the job safely. We can give you a free quote for work on your gas appliances (subject to terms and conditions). Call 07590 047 231 or 0208 286 2455 to arrange a time that suits you. Please note that this applies to work that you are already aware of such as installing a new boiler, so if you need us to find the cause of a problem there would be a charge. We'd love to hear from you. Call us, email us or use our contact form.